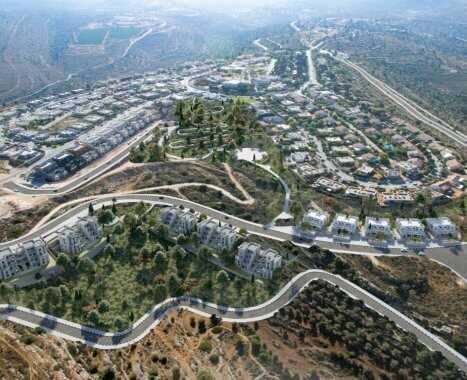 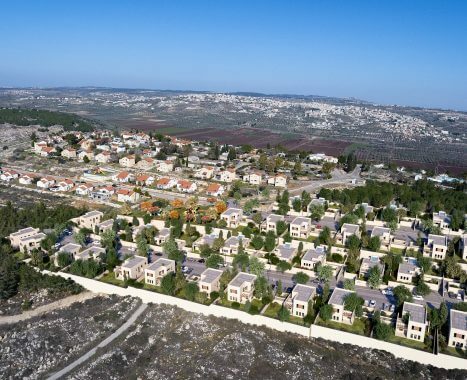 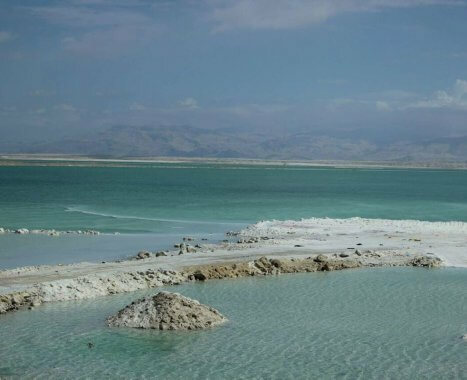 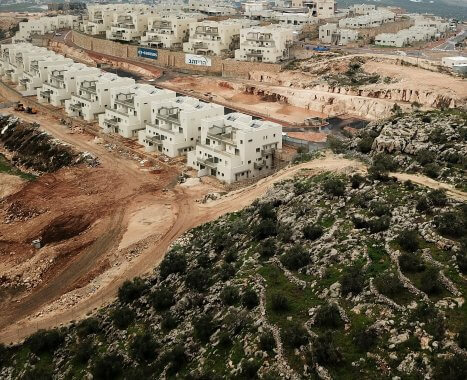 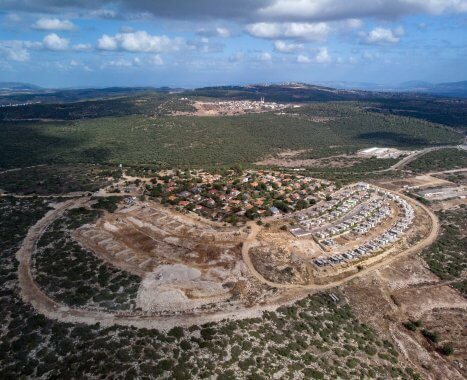 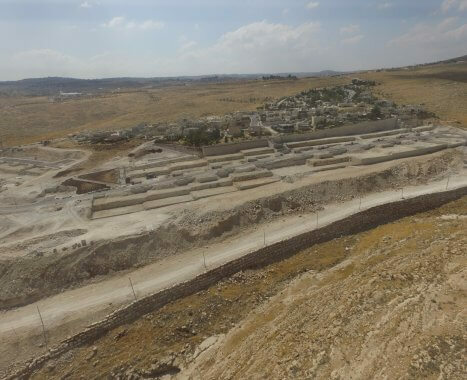 “Harei Zahav” is a company leading the settlement and construction in Judea and Samaria. 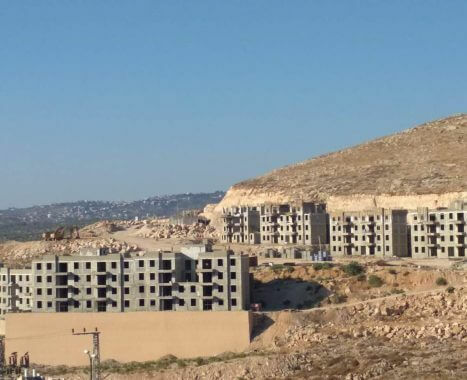 “Harei Zahav” builds in various areas and settlements and offers a wide variety of construction products to diverse target communities while meeting all challenges. 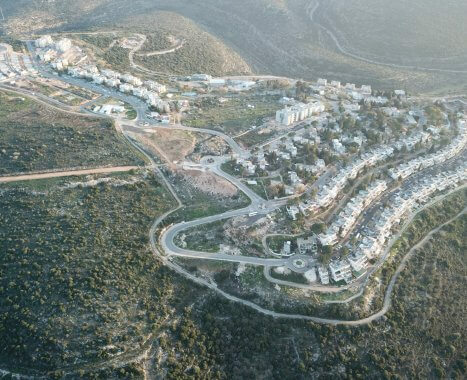 The professionalism and experience the company has acquired enables it to custom tailor a unique product for every settlement, together with connecting to the community existing in the settlement, while utilizing its considerable capabilities of planning and implementation.